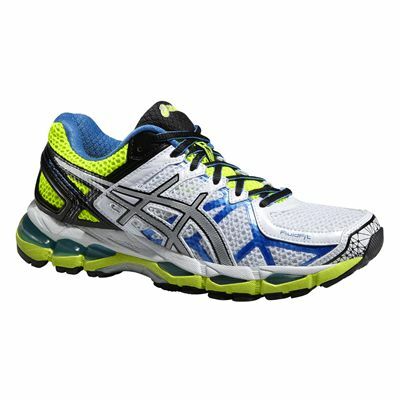 The Asics Gel-Kayano 21 ladies’ running shoes deliver great ride and support in these stability trainers made for mild to moderate overpronators. FluidRide™ and the ComforDry X-40 sockliner combine to ensure, light, smooth and stable ride, and a comfortable fit every time you slip them on and hit the road is possible thanks to the Heel Clutching System™. 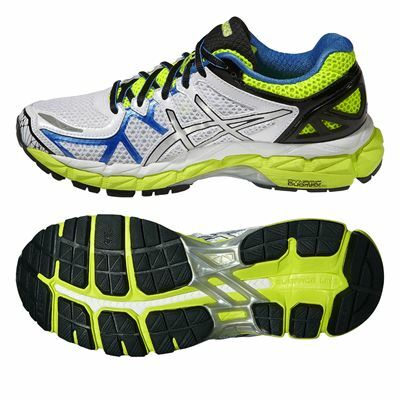 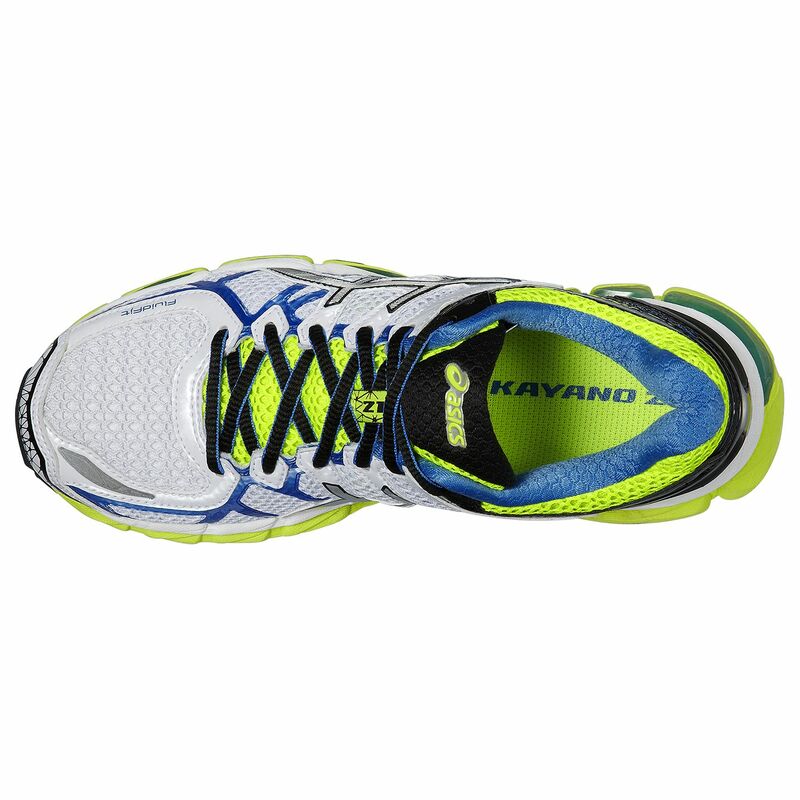 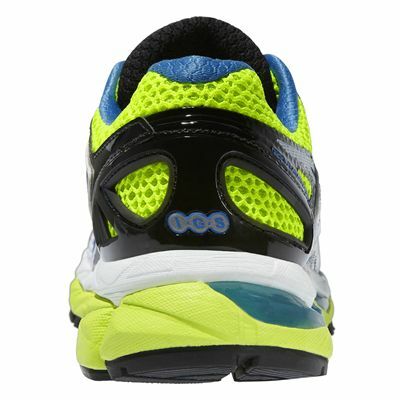 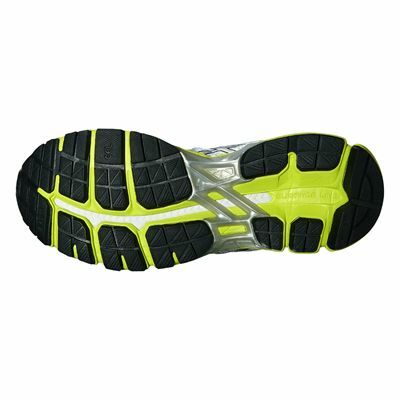 The upper is breathable and features reflective material to make you more visible when running in the dark. 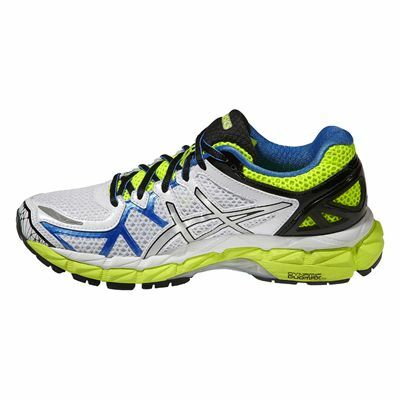 There is medial and lateral stability, the premium midsole provides comfort, shock absorption, and the outsole is durable so it will last mile after mile on all those long runs. 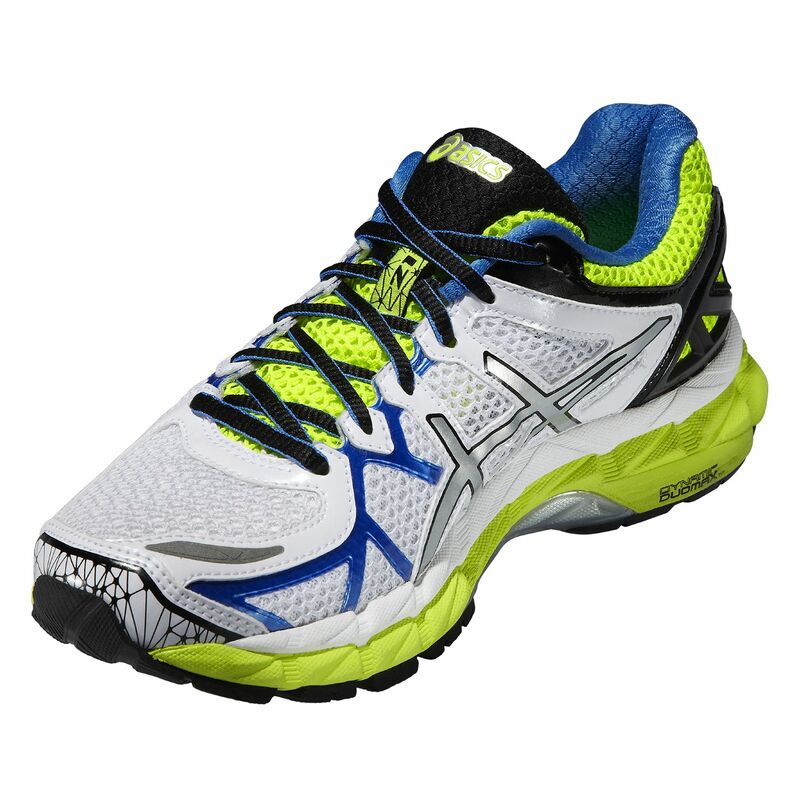 for submitting product review about Asics Gel-Kayano 21 Ladies Running Shoes SS15.